Shop at The Hepworth Wakefield01924 247360workShopVisit the Shop at The Hepworth Wakefield and take home a gift or souvenir. 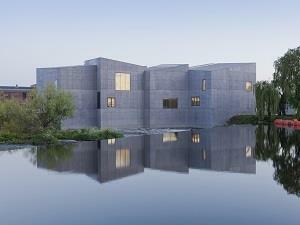 Visit the Shop at The Hepworth Wakefield and take home a gift or souvenir. The Shop, located on the ground floor of the gallery has a wide range of books and magazines on contemporary art and culture. Artist designed products, homewares, stationary and unique gifts are also available.